Para ver este correo en español haz click AQUÍ. Para acceder la aplicación en Español, seleccione “Spanish” en el menú en la parte superior derecha de la página. 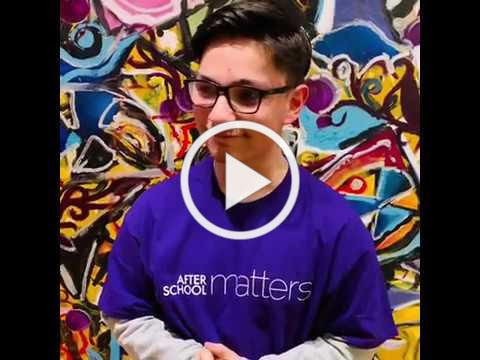 Hear Issac talk about why he joined After School Matters! 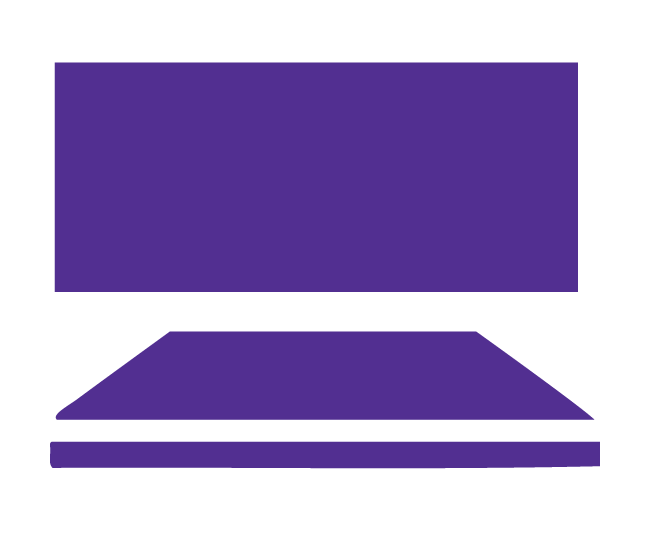 Summer Programs begin the week of June 24! 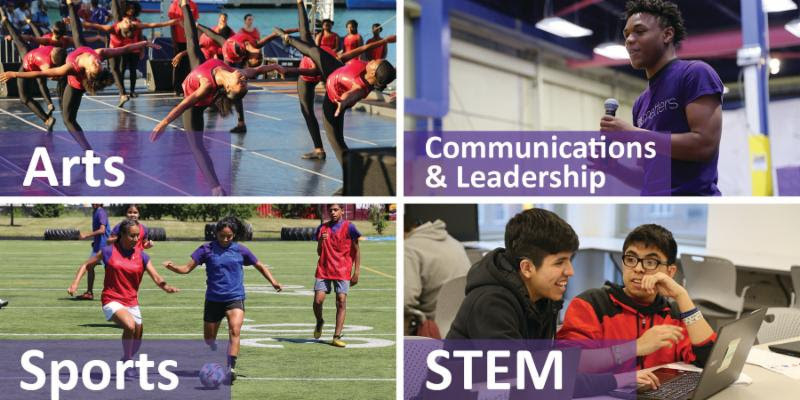 13,000 opportunities this summer for you to develop skills that will help you in college and beyond! 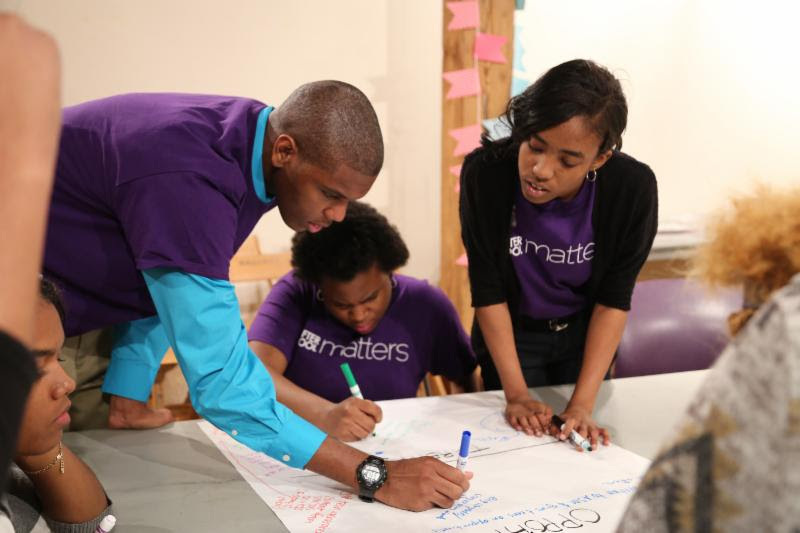 For additional resources, including an application tutorial video, visitafterschoolmatters.org/teens. Summer programs begin the week of June 24th! 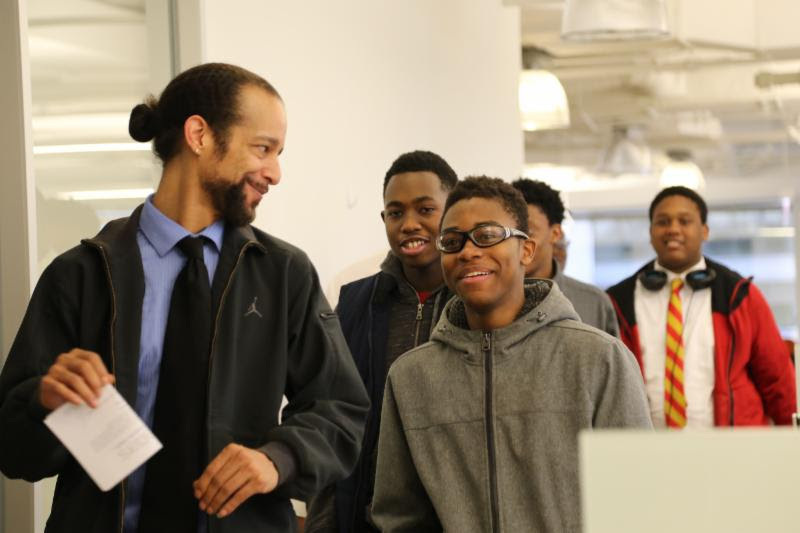 Current Chicago public high school students who are Chicago residents, including rising freshmen and just-graduated seniors, are eligible. 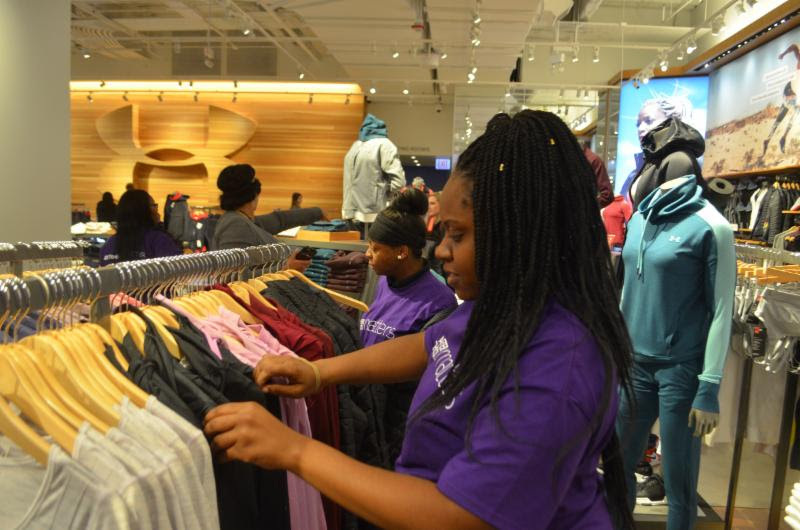 Some spots are available to non-CPS high school students. This summer, After School Matters will pay for a portion of your full CTA fare by loading money directly onto your Ventra card from the first week of your program through July 13. To receive this benefit, please provide your Ventra Transit ID in the application. Questions? 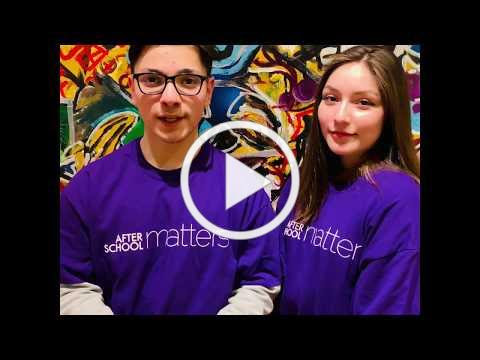 Learn more at afterschoolmatters.org/transitsupport.